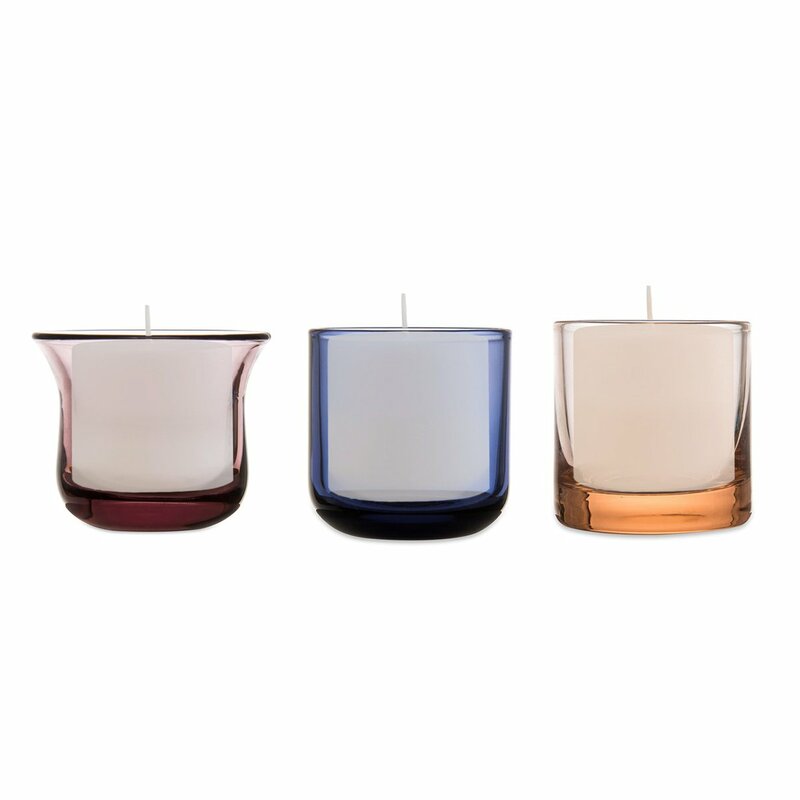 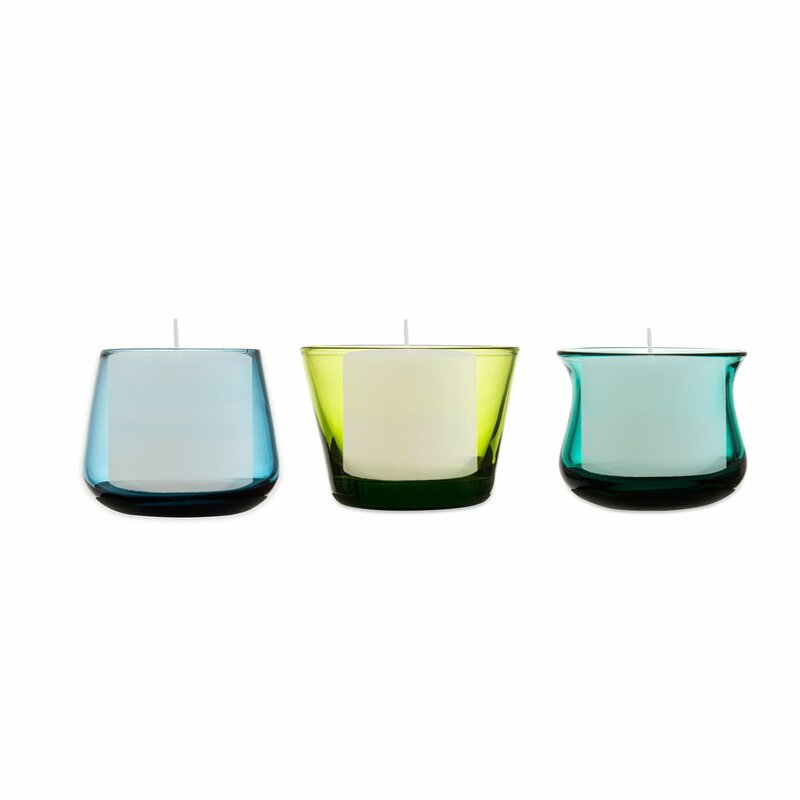 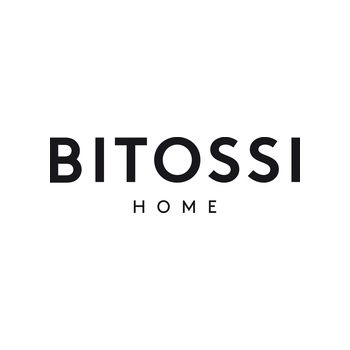 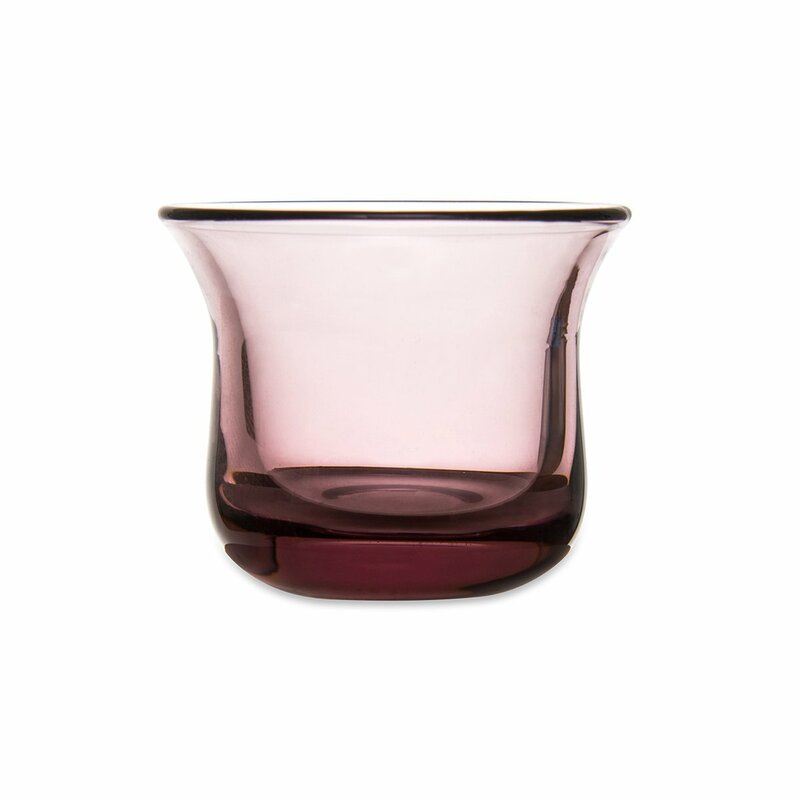 This set of 3 candle holders is part of the Diseguale line, produced by Bitossi Home. 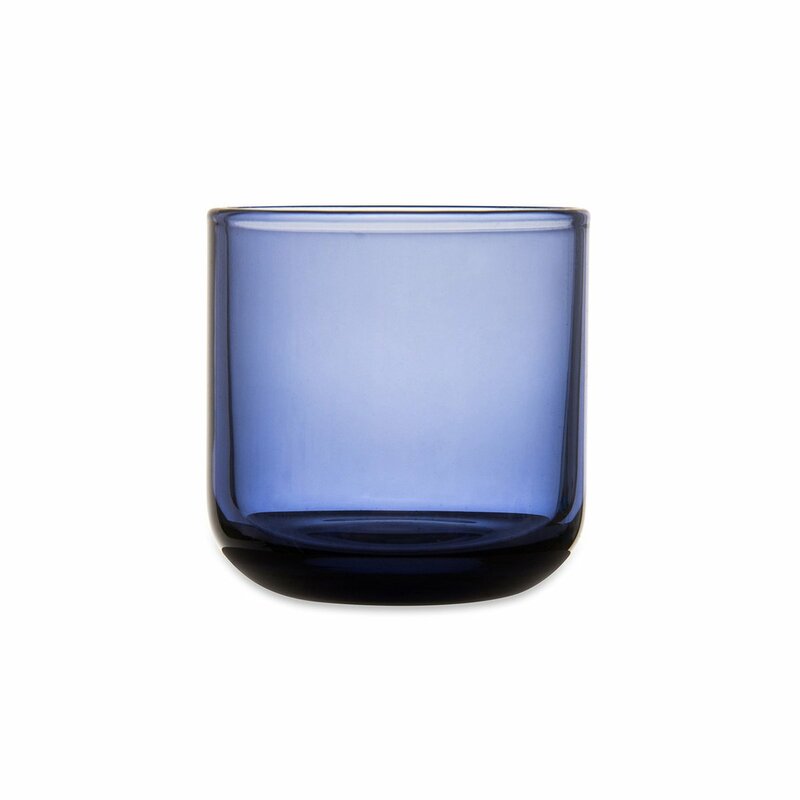 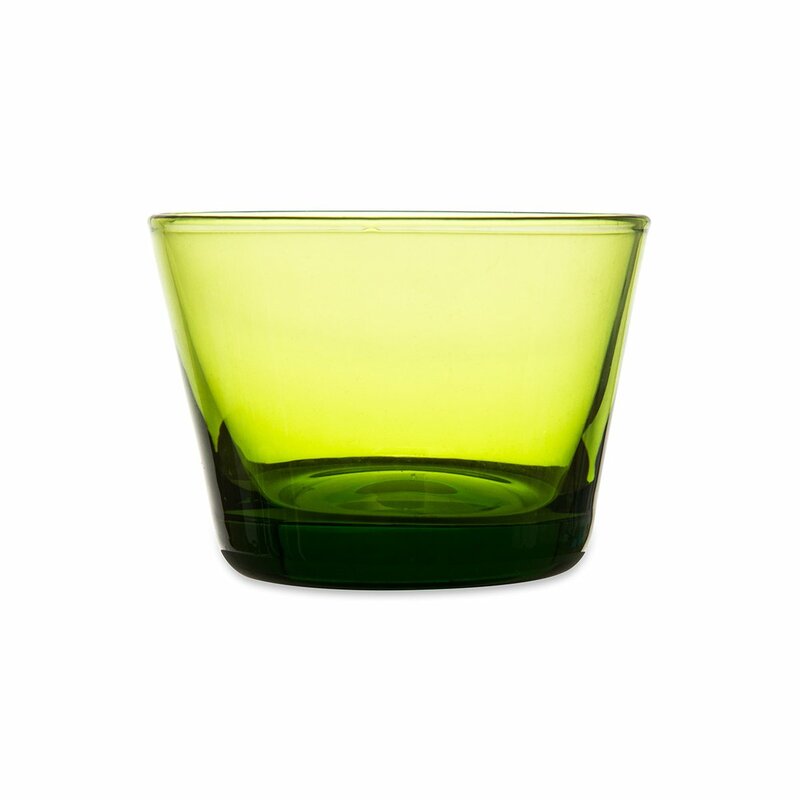 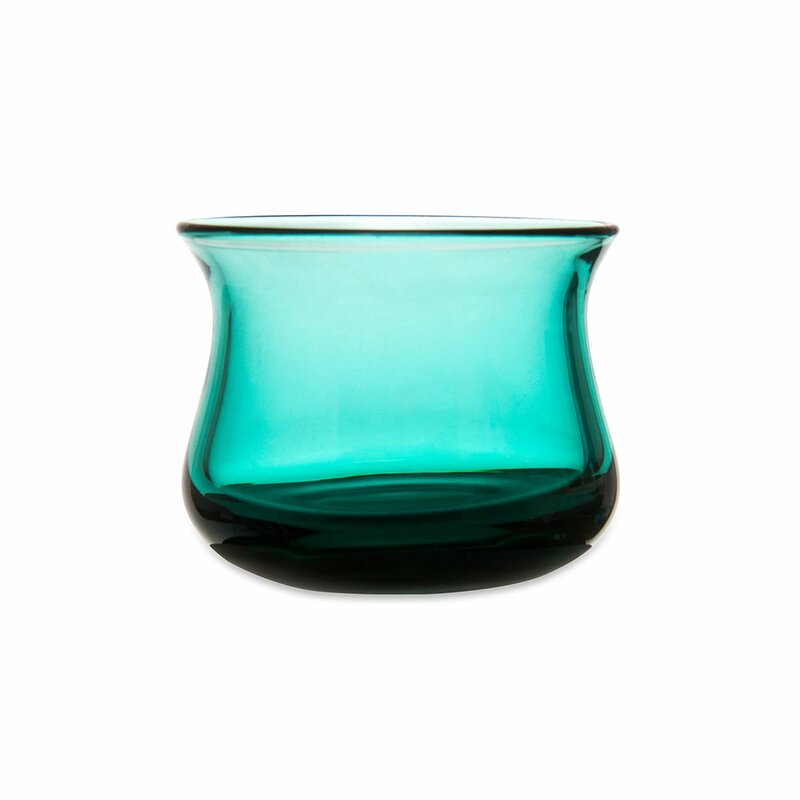 Combine these glasses with the other glasses, flutes, water and liqueur glasses of the same line and make your table colored! 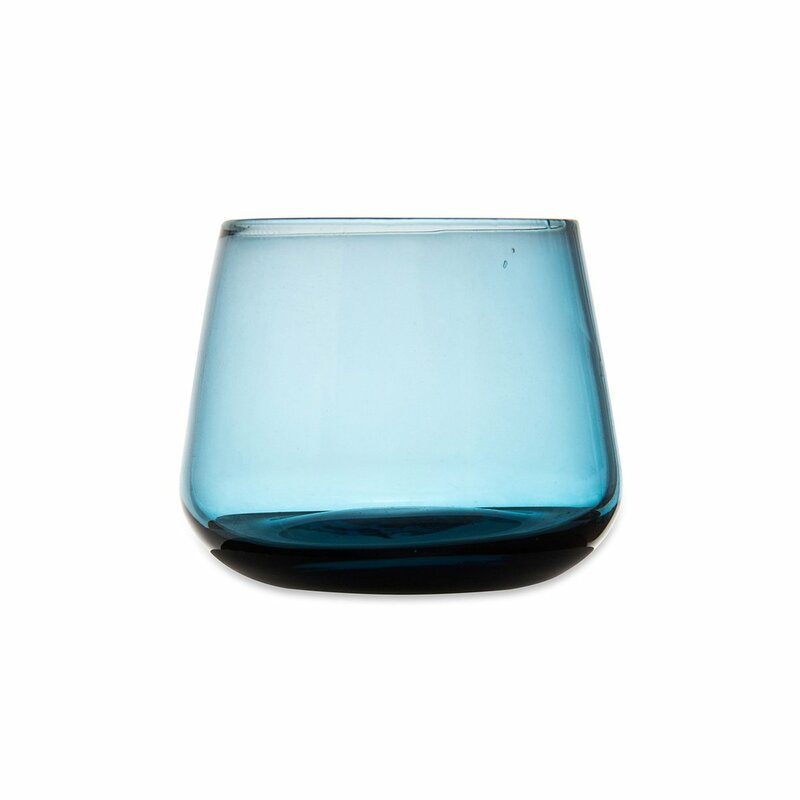 The entire Diseguale collection is made of blown glass and is available in different colors and shapes. 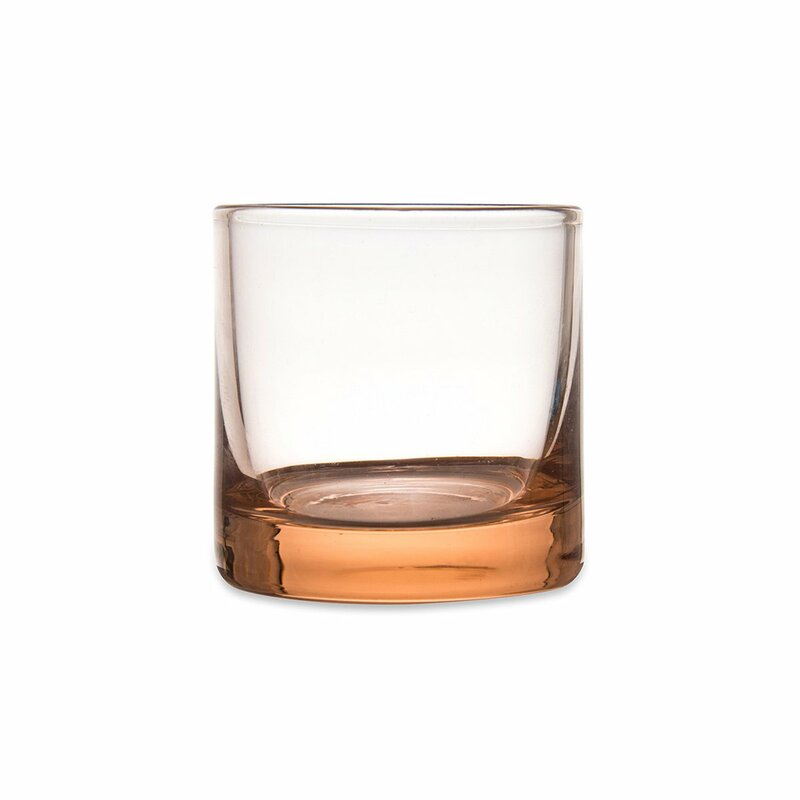 This set of six glasses is dishwasher safe.